Recorded live and exclusively for itunes in a Sydney television studio for a select group of competition winners, this EP captures the band in an exciting atmosphere. 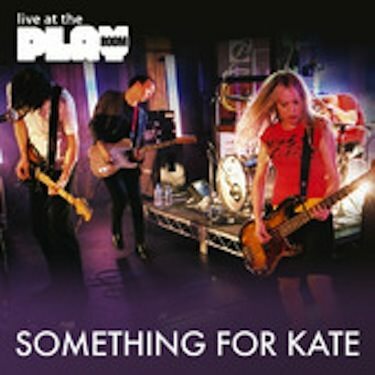 Features the favourite live cover of REM’s ‘The One I Love’. Available through itunes only.